That is one fine Mek. Boss...Dis Mek Boy iz Badazz!!! Well Done!!! love the stripes on the wires and the lens effect well done !! 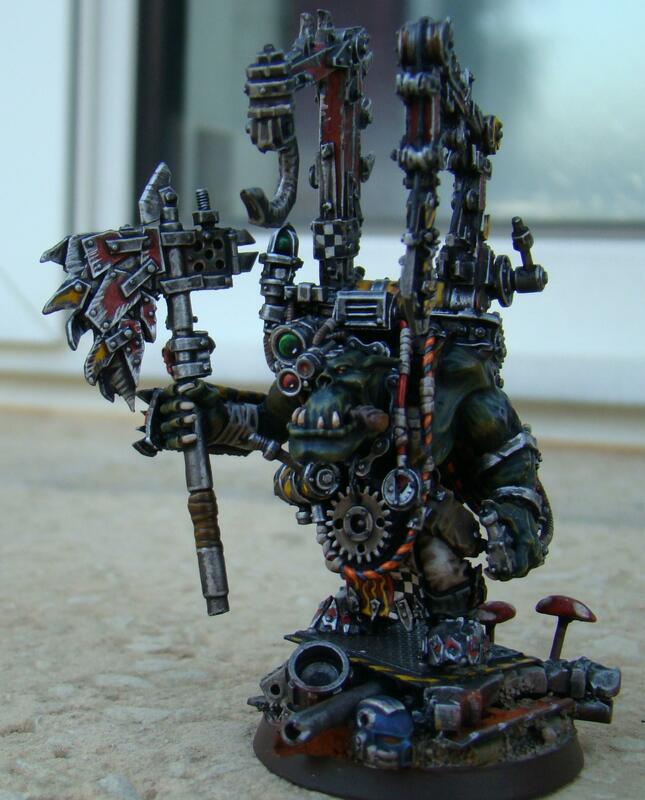 Very cool Mek! Class bitz are well done.